Currently stranded at TPE. Few minutes before leaving SFO I managed to tag 1.1.0 release for PhantomJS (lesson learned: never attempt a release few hours before boarding). Thanks to Ivan and Alessandro, few source tarballs and binaries are now ready. It's been hectic days. 2011 WebKit Contributors Meeting was just over, it was fantastic and I got to meet and talk to a lot of WebKit rockstars. Parallel to that, my fellow brave Sencha lads finally unleashed The Quattro! Camp KDE 2011 was a fabulous experience. First of all, there is definitely something with me and Camp KDE. The previous one was in San Diego and at that time I was there working for Qualcomm. This year it is San Francisco, right after I moved to the Bay Area. Videos of the sessions have been published. I contributed two talks there, one is about the (usual) graphics stuff with Qt (video, slides). The other one is a series of demos of web technologies (video, slides). The venue can't be better, it's in the center of Japantown. 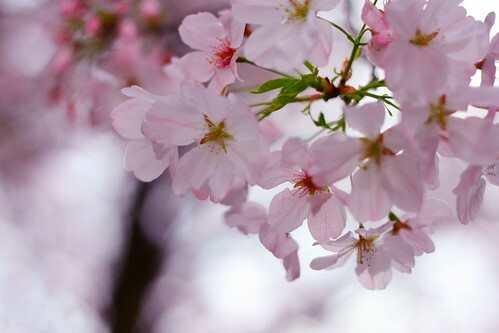 Even better, the weekend after is the Cherry Blossom Festival. Since I don't live in a big city anymore, it's also fascinating to be able to spot a cozy cafe right between all the big buildings. 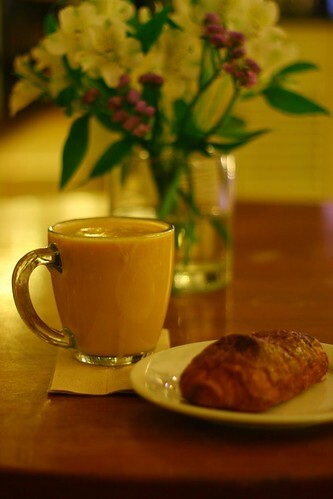 Right in Japantown, we found YakiniQ which serves a must-try sweet potato latte! All in all, it was a blast for me. Beside catching up with the people I met before, finally I got to meet folks I only know through our online interaction. Kudos to the Camp KDE organizers! See you in 2012.